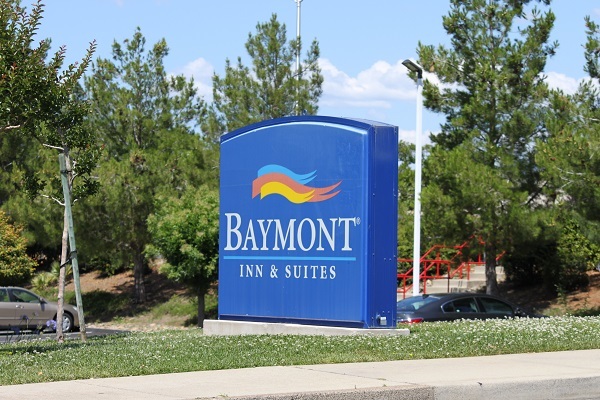 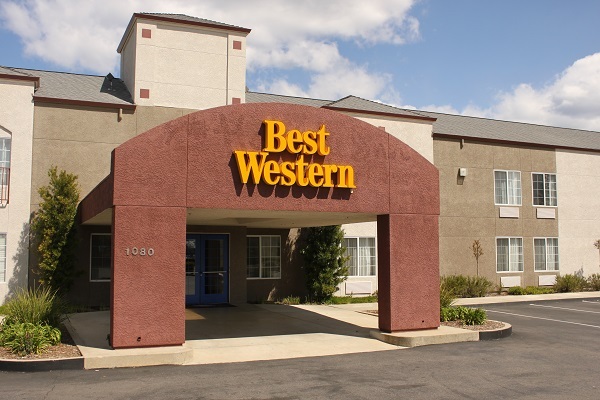 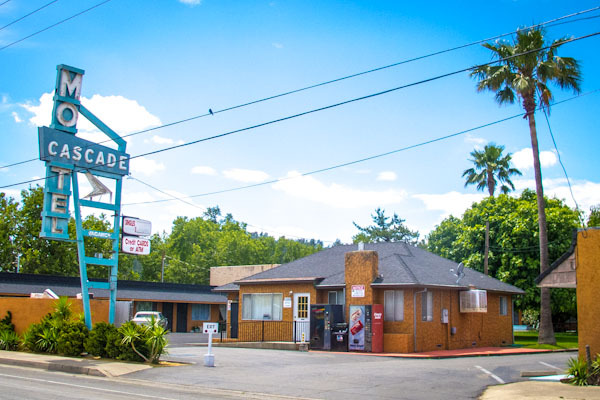 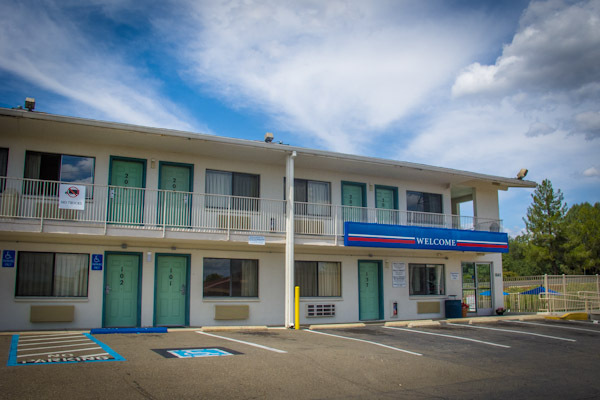 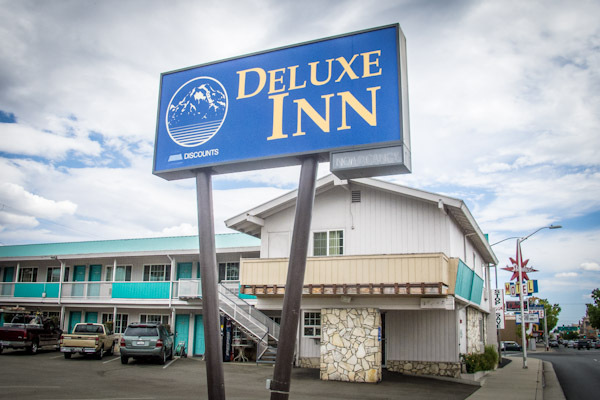 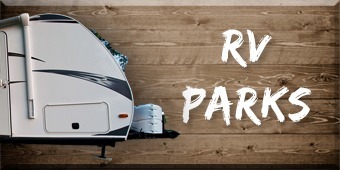 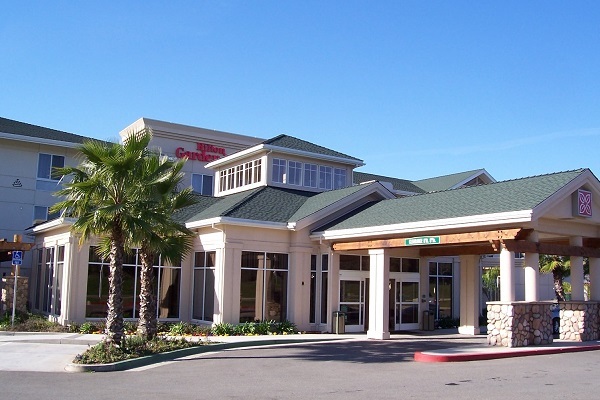 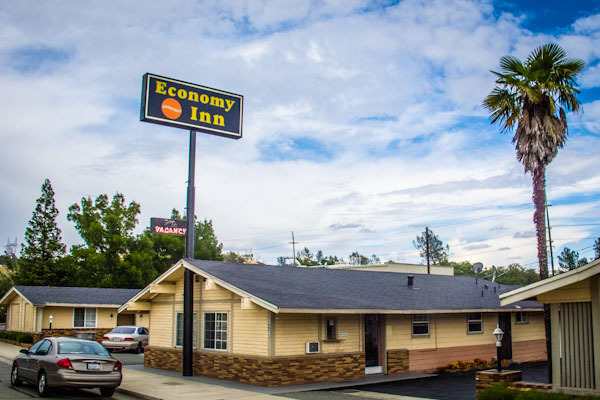 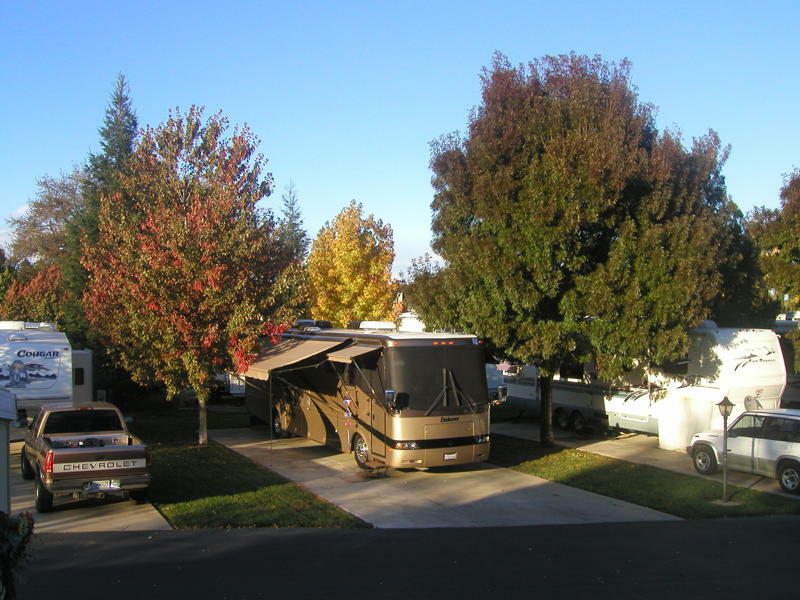 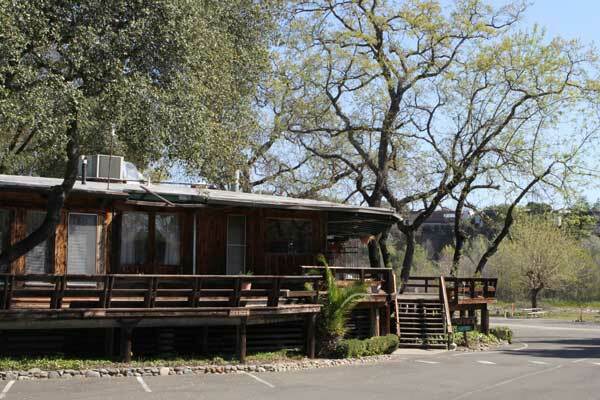 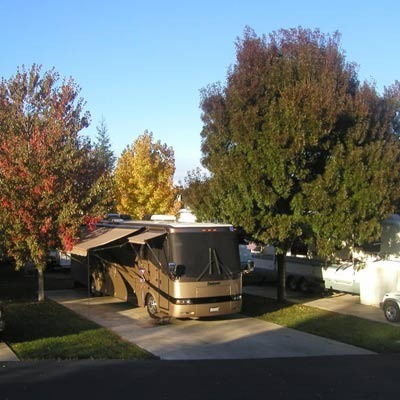 It’s not a trip to Redding unless you bring your dog/bride/daughter’s soccer team/Uncle Walter, so it’s a good thing Redding’s hotels, RV parks, and Bed and Breakfasts have something for everyone you’re travelling with! 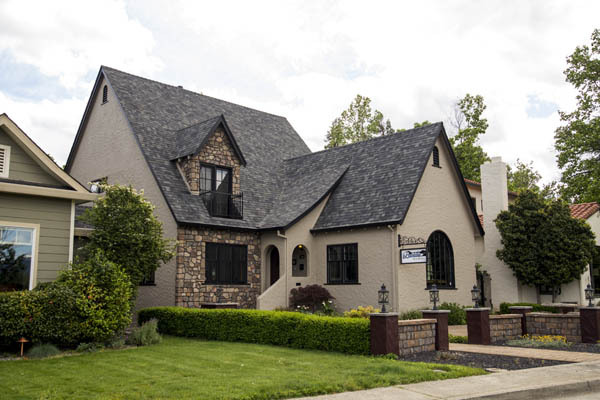 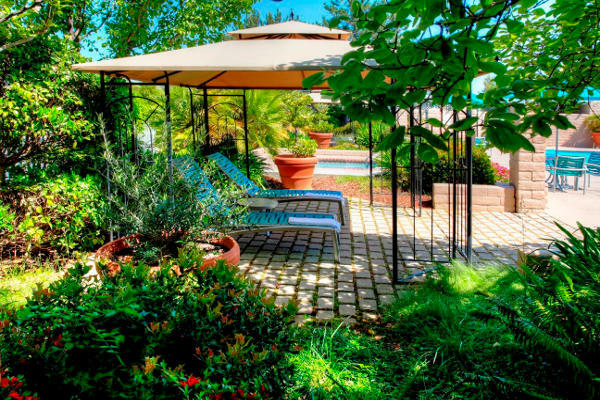 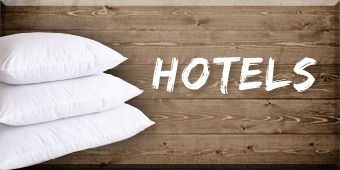 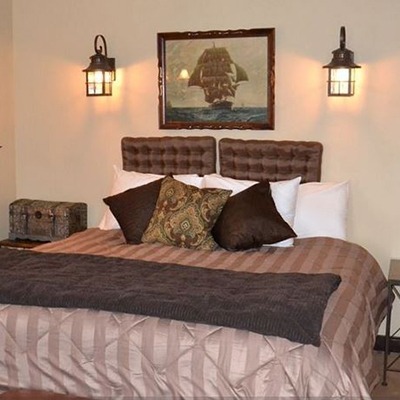 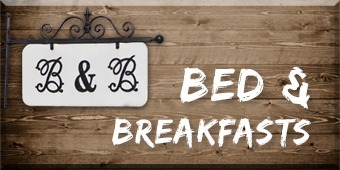 If you’re bringing 300 of your peers for the annual meeting of the minds, Redding has convention hotels ready and able to roll the Power Point, but if you just want a quiet weekend with the one(s) who matter most, choose from a riverside bed & breakfast or a fully equipped hotel suite. 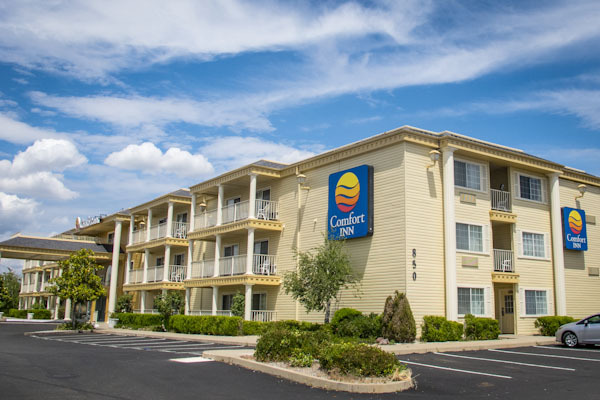 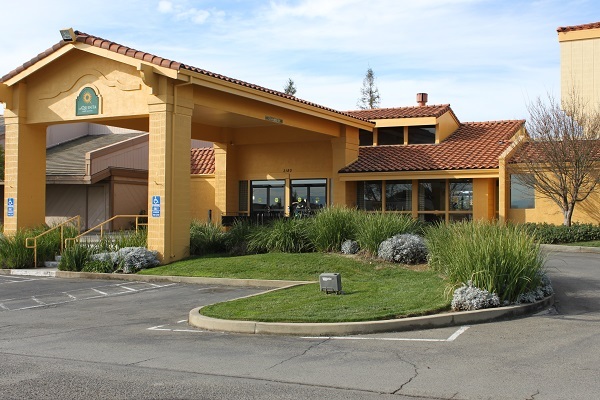 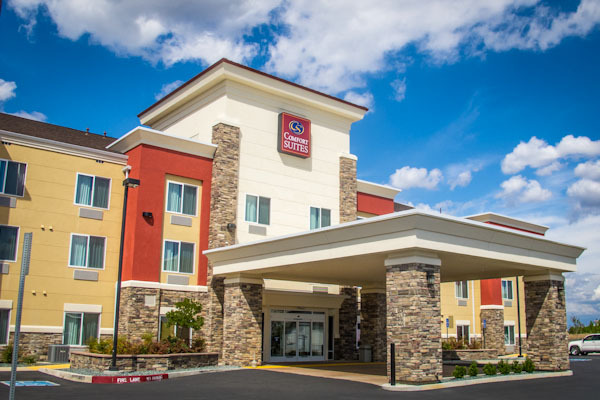 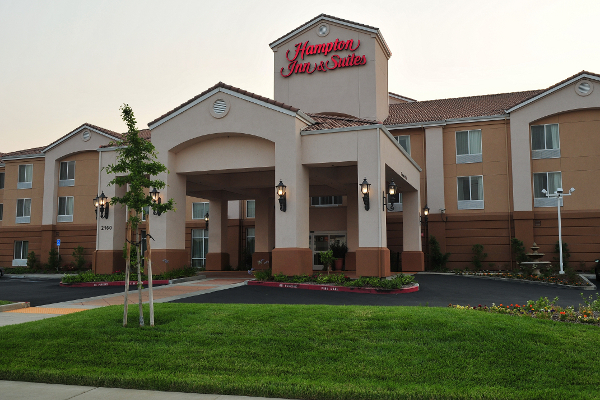 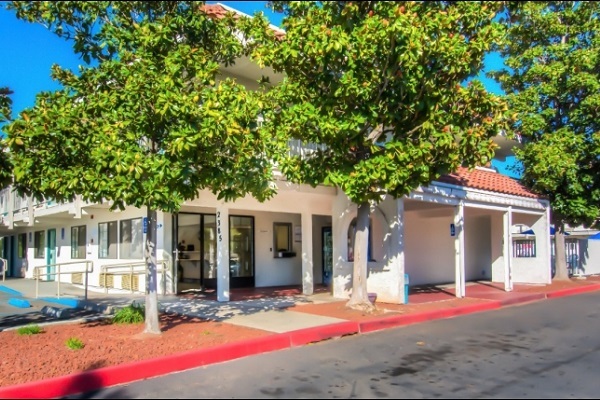 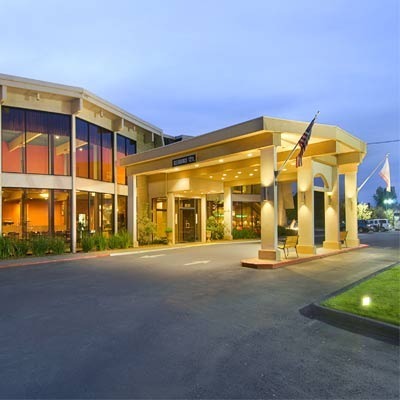 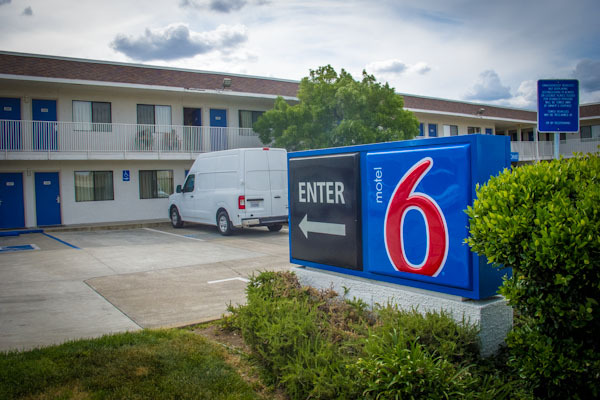 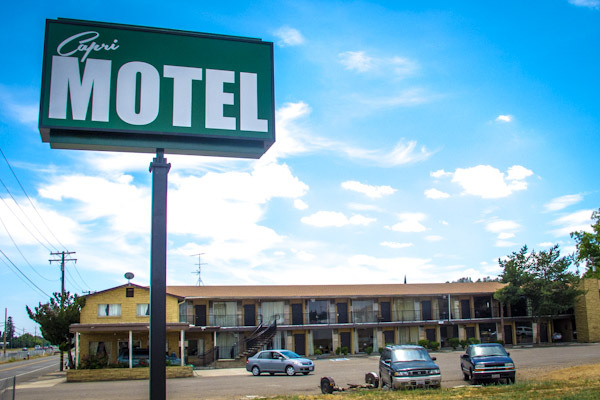 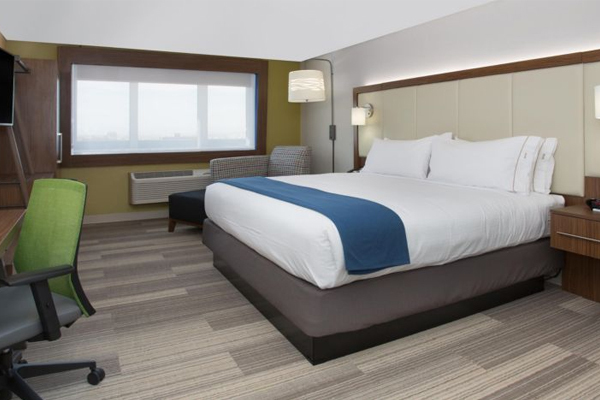 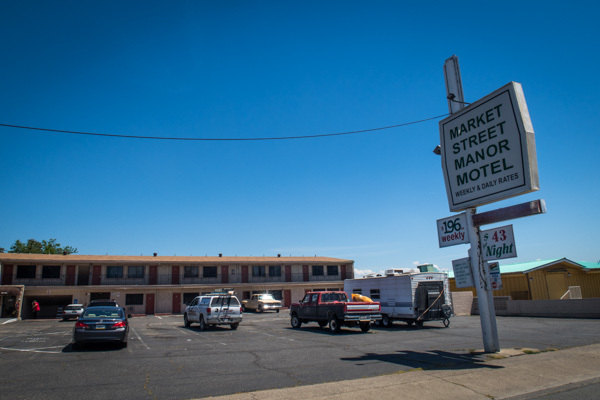 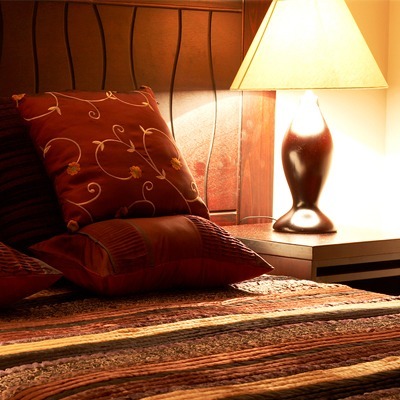 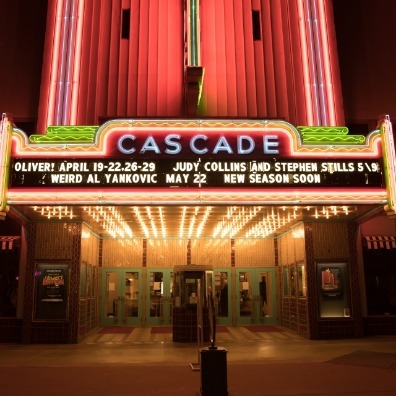 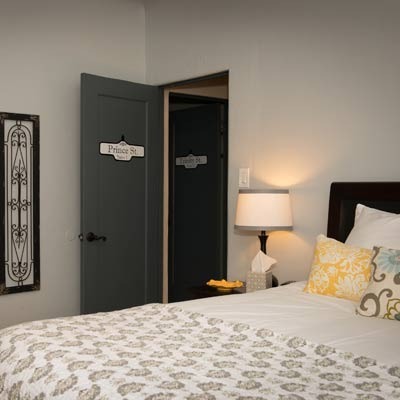 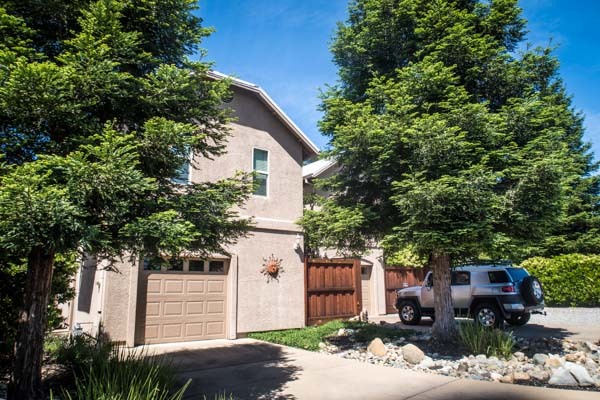 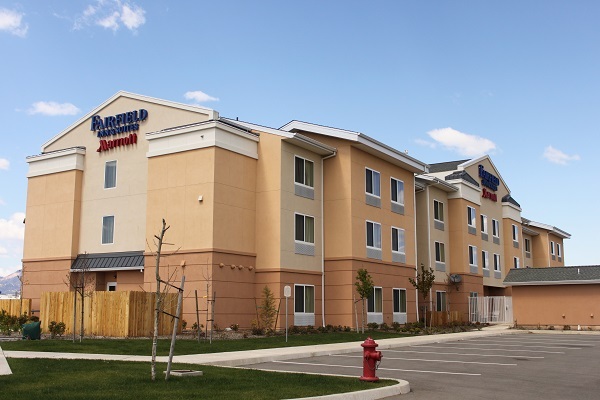 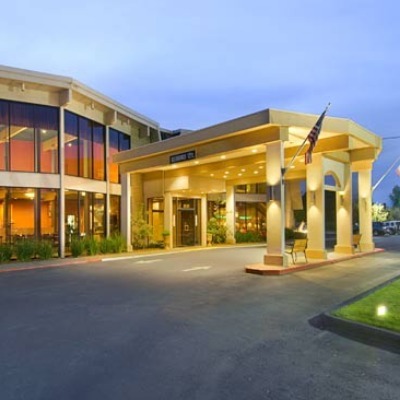 With options close to dining, entertainment, trails, and the interstate, Redding makes it easy to find accommodations that cap off the perfect trip.